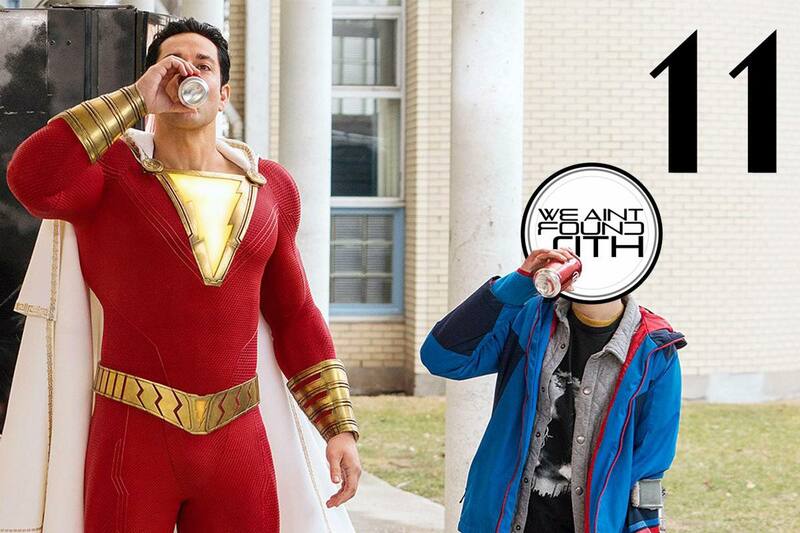 Home > Episodes > We Ain’t Found Sith podcast | Issue #11 SHAZAM! We use the Wisdom of Solomon… Sort of… No, not really, but either way we’re talking about SHAZAM! aka the original Captain Marvel. What we liked, what we didn’t like and Pedro hates movies that try and create a universe. All this and a bit more on this issue of We Ain’t Found Sith!